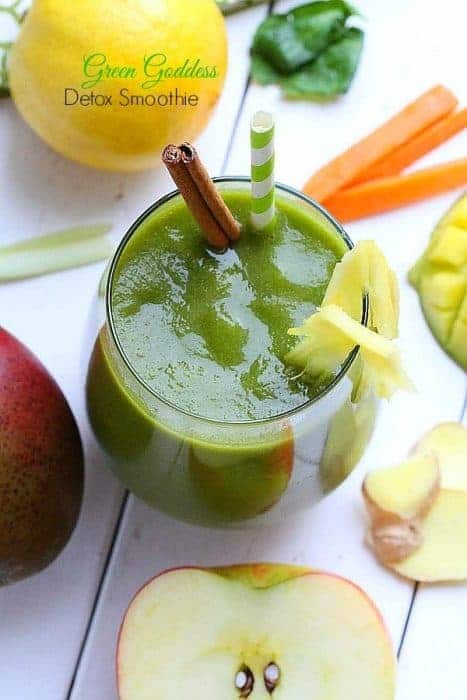 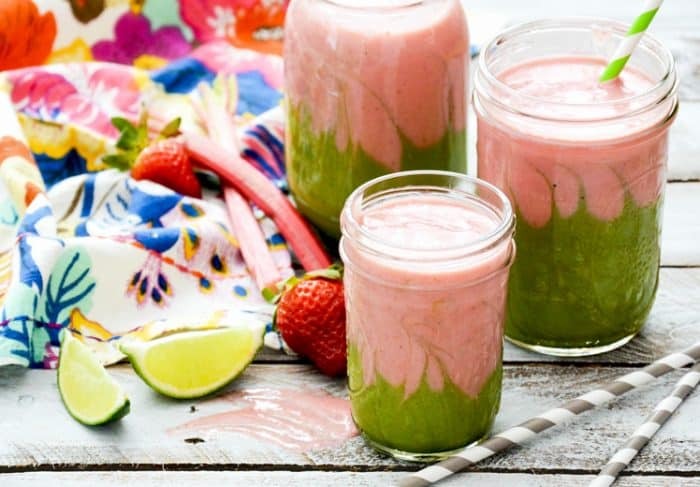 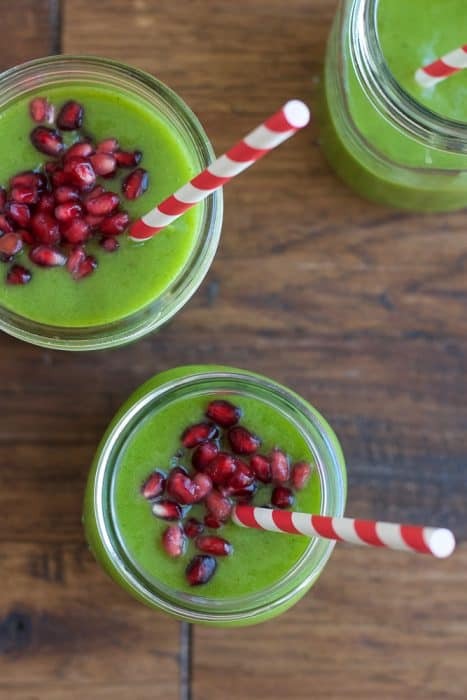 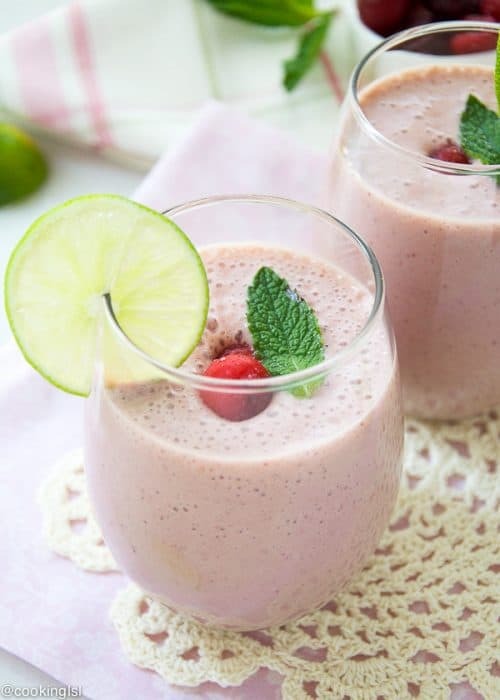 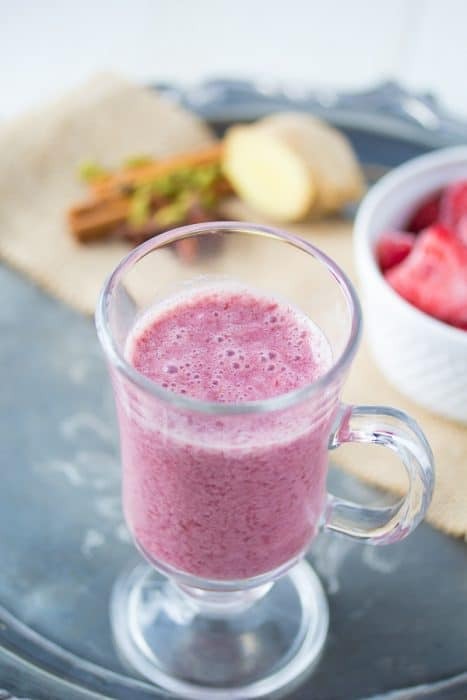 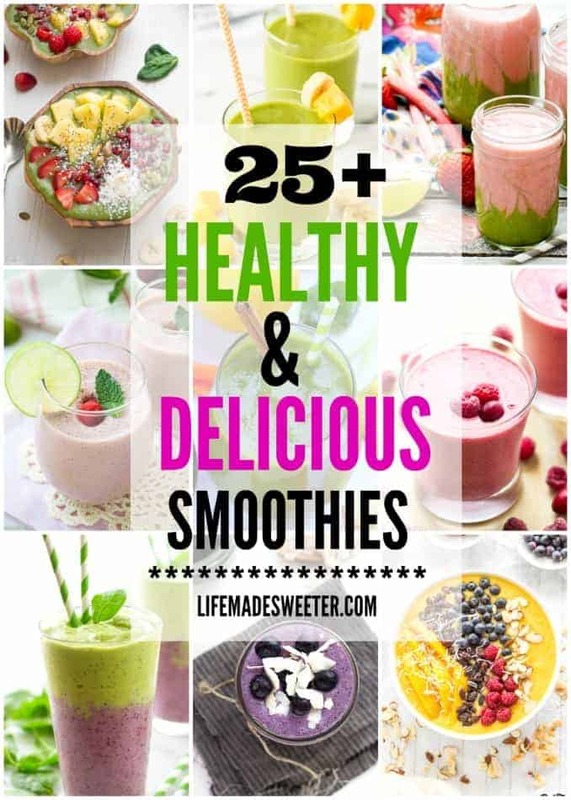 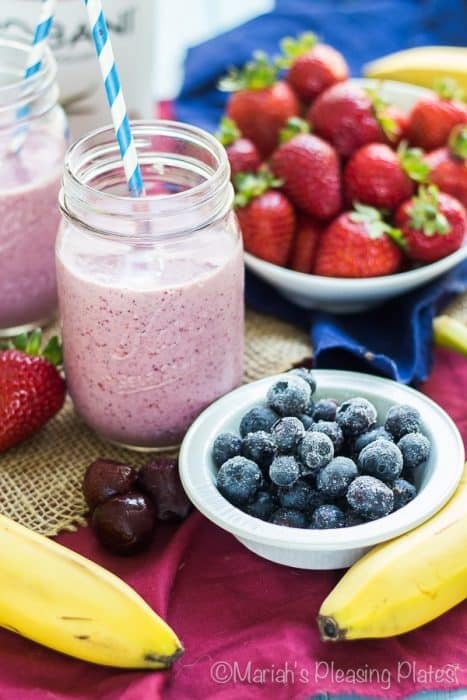 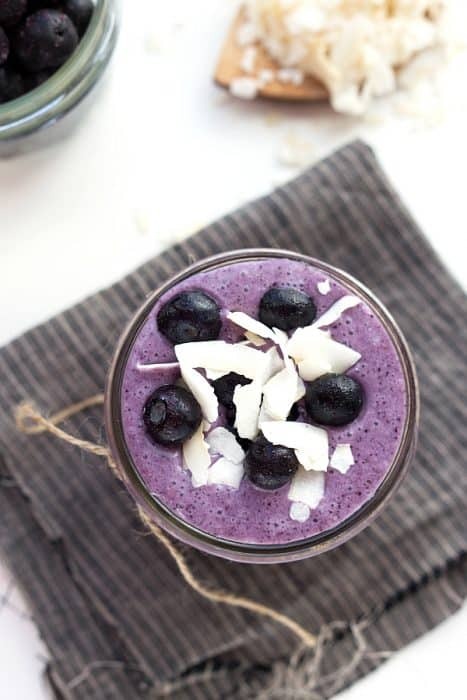 A collection of more than 25 Healthy and Delicious Smoothies that are perfect for starting your day on the right track! 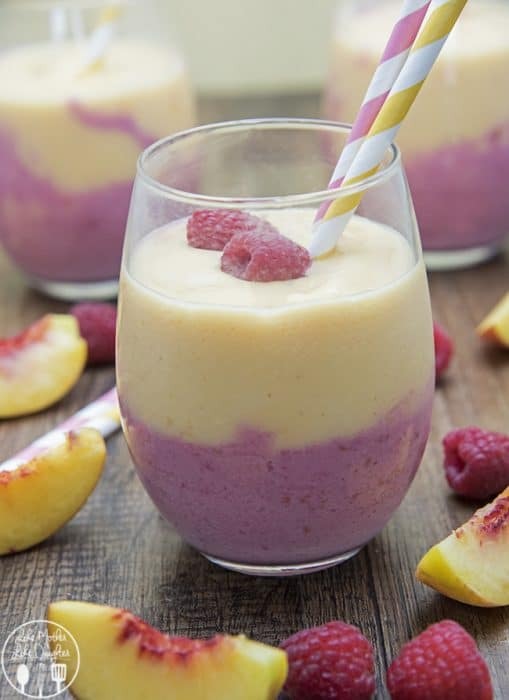 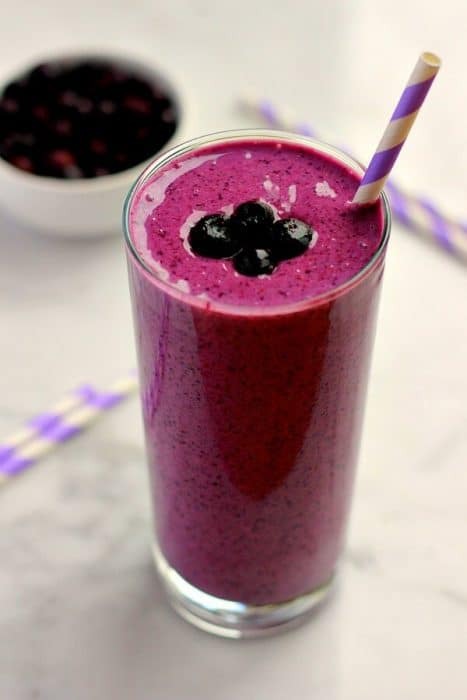 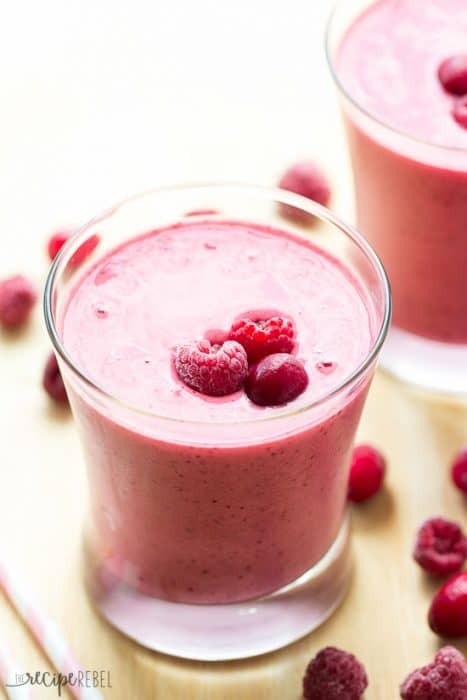 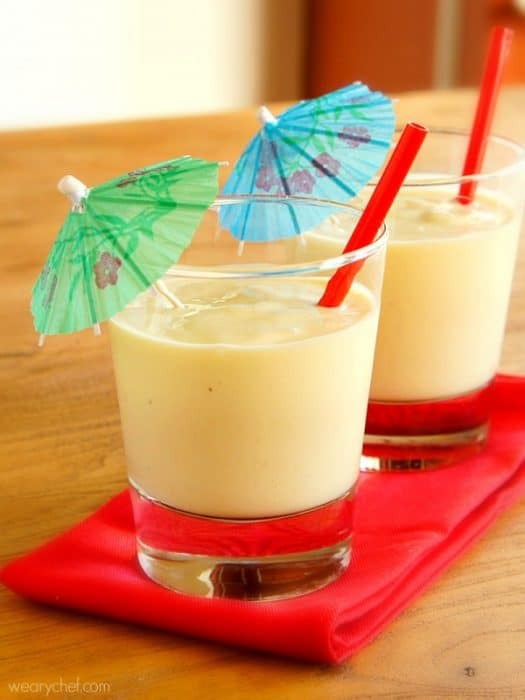 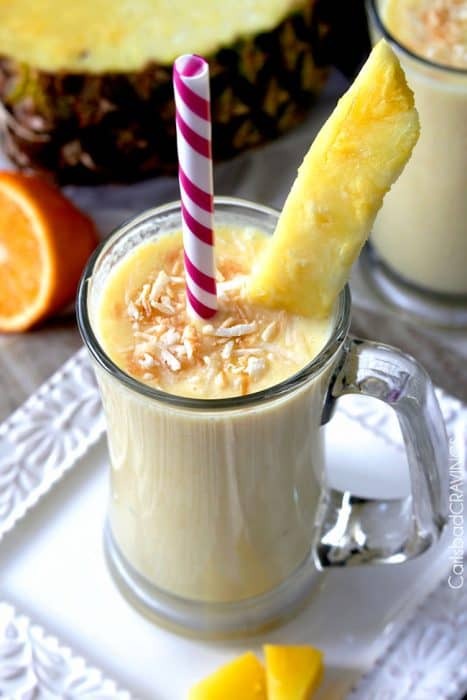 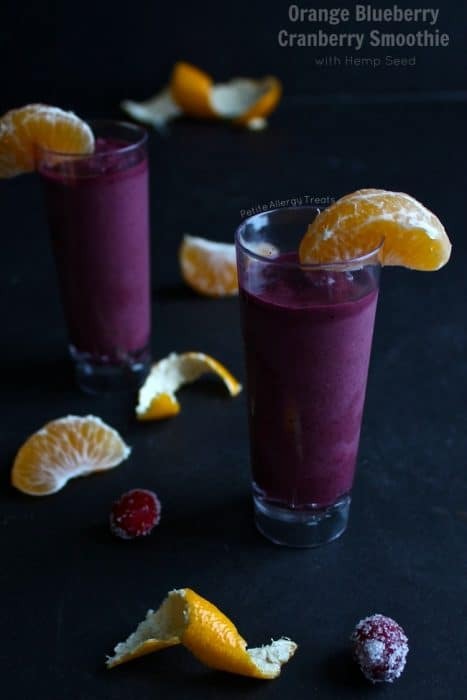 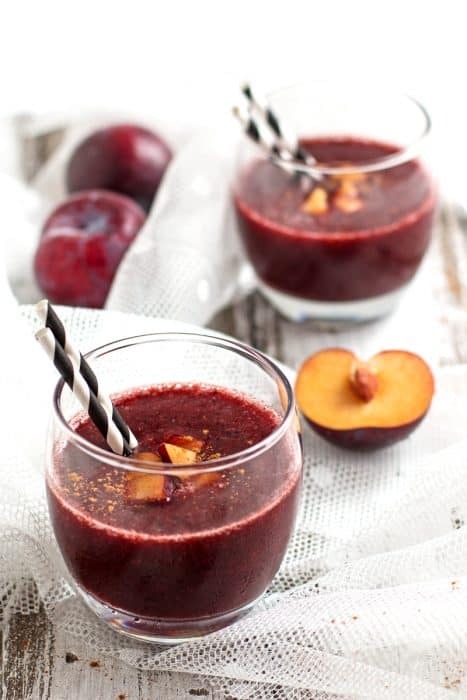 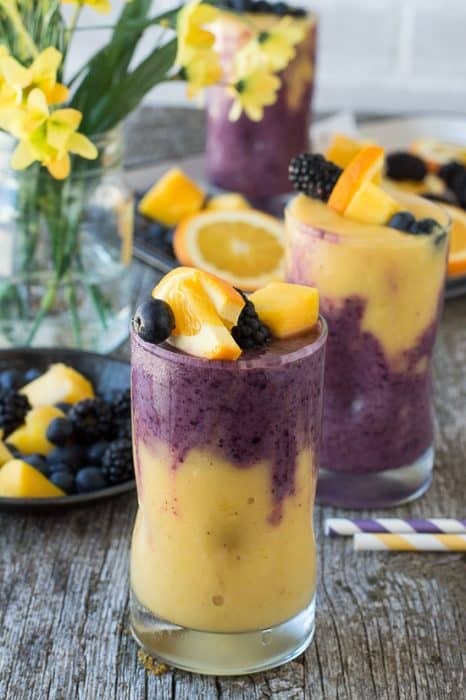 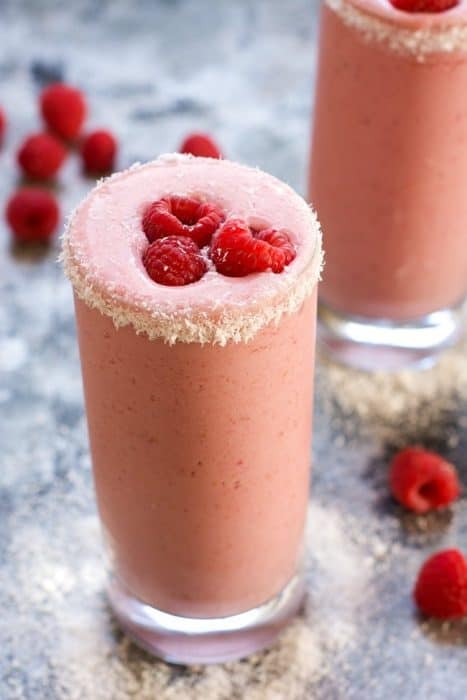 Are you guys a fan of smoothies? 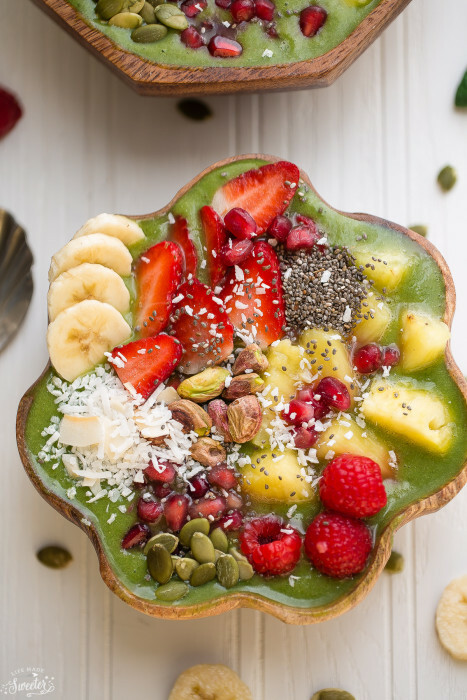 They are one of my favorite ways to start the morning alongside my bowl of oatmeal! 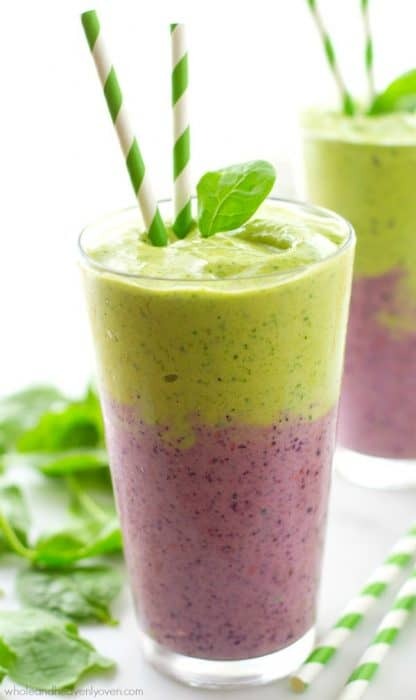 Having two young kids that are four and under, green power smoothies have been my go to choice for a few years now. 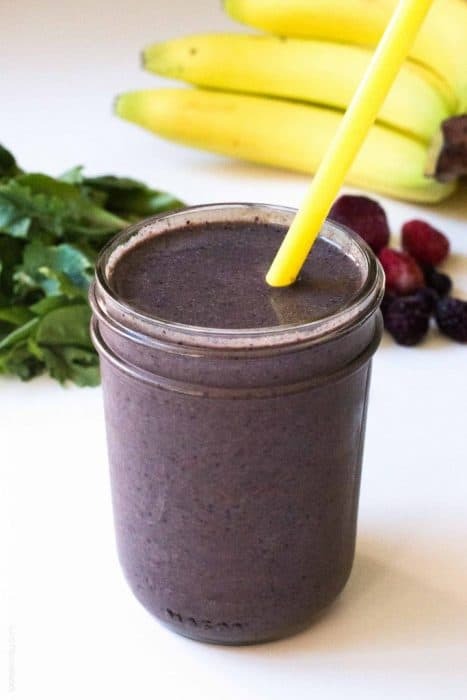 Now that I’ve added strength-training to my workout routine, they also give me that extra-boost of energy and protein I need to keep me refueled and going throughout the day. 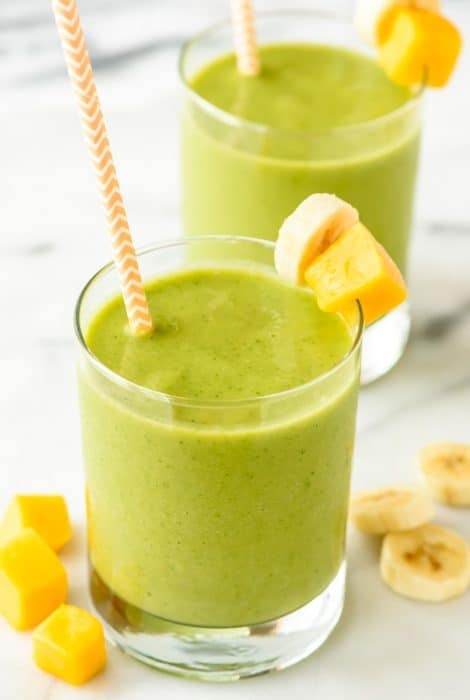 Plus you can’t beat how great they are to sneak in extra greens and vitamins for yourself or the kiddos! 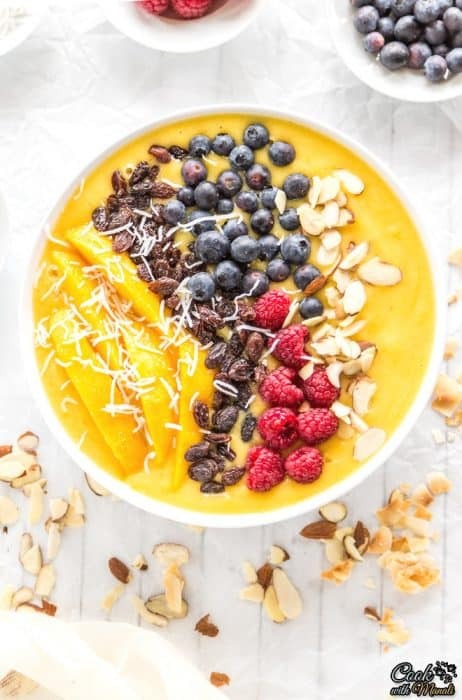 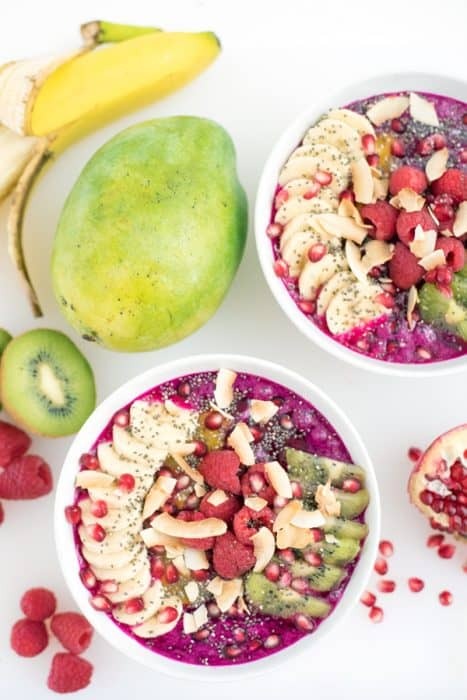 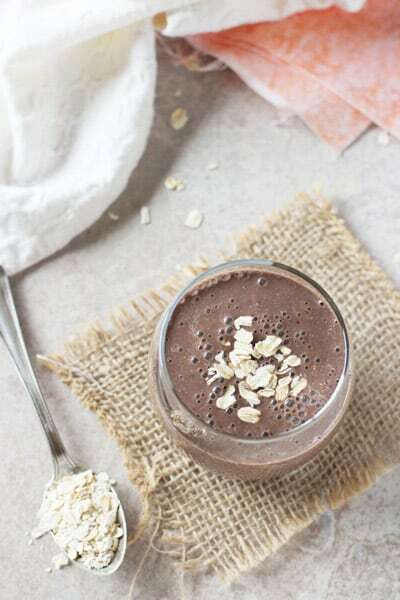 Whether you like slurping smoothies with a straw, or adding them in a smoothie bowl and piling on those delicious toppings — there are endless combination of flavors that you can mix and match depending on your mood or what you have in your fridge! 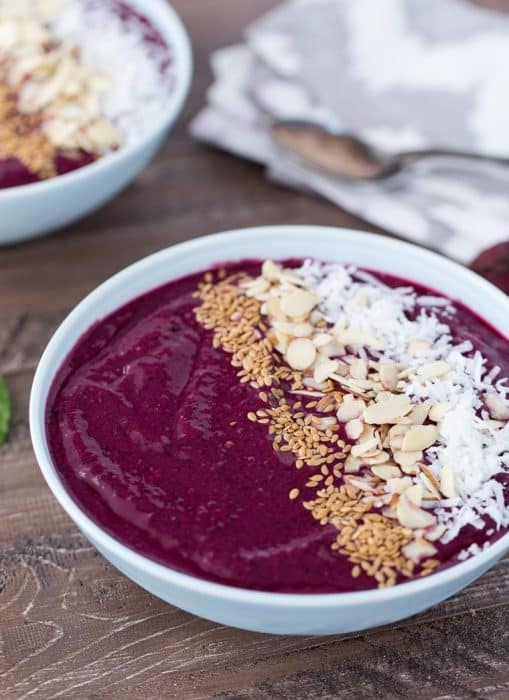 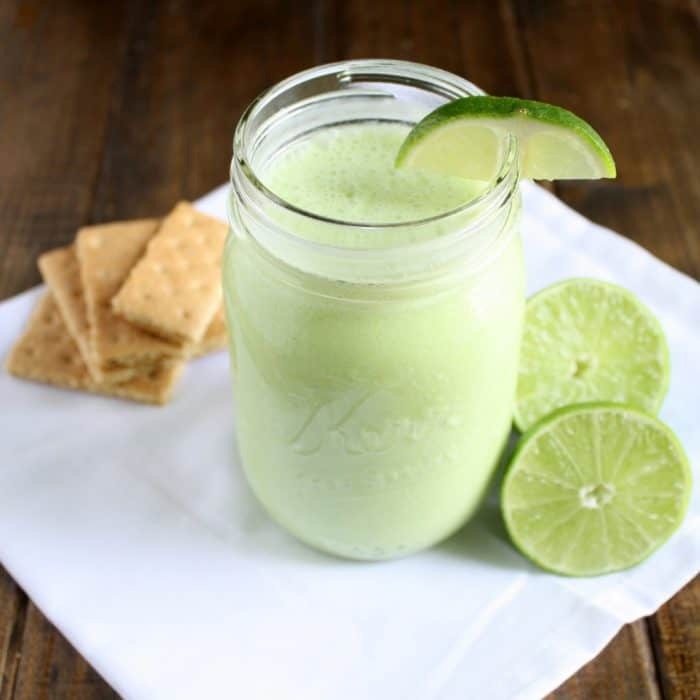 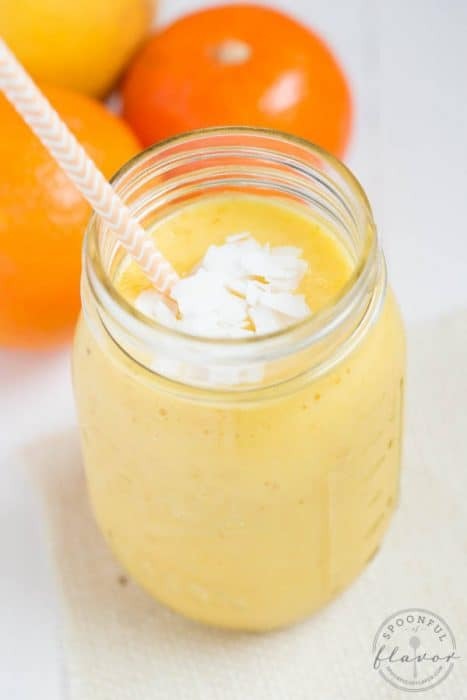 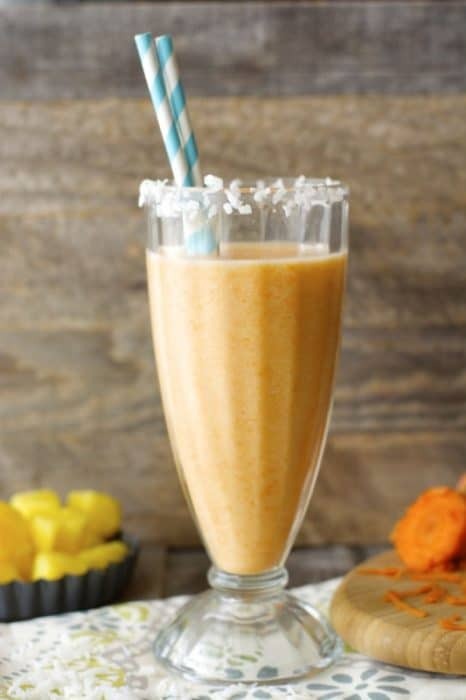 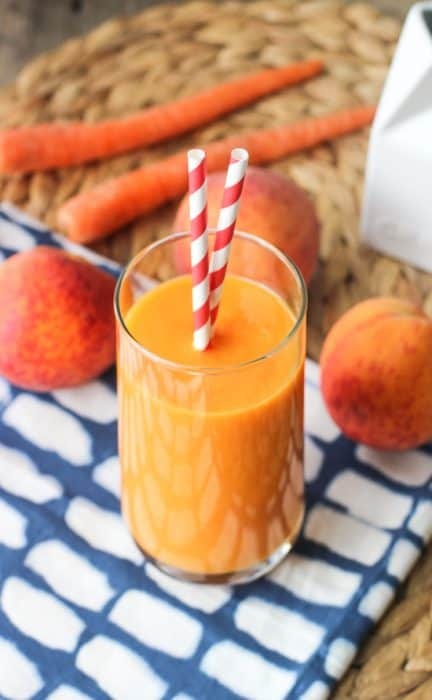 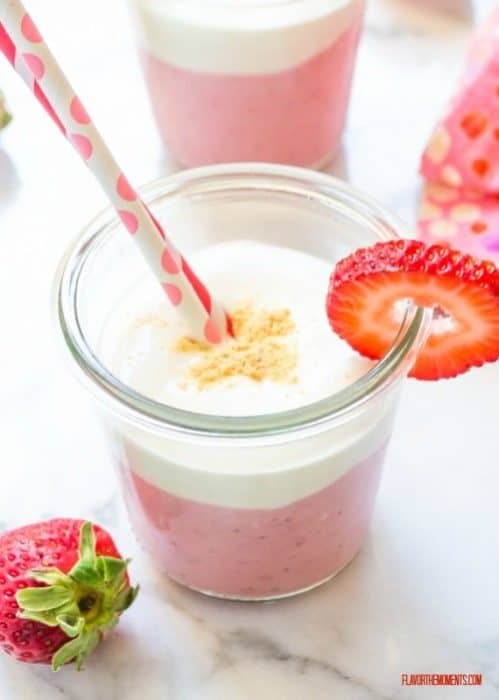 If you are looking for extra ideas, I’ve gathered more than 25 delicious recipes from fellow bloggers to help you get your smoothie on!